Understanding the heritage of traditional orchards is about more than the cultivation of the trees and fruit. The Biodiversity of each orchard is unique and essential to maintaining its good health and productivity. Fruit growers have long understood the importance of maintaining crop diversity because it supports a range of creatures and plants which are essential to the orchards’ long term growth. 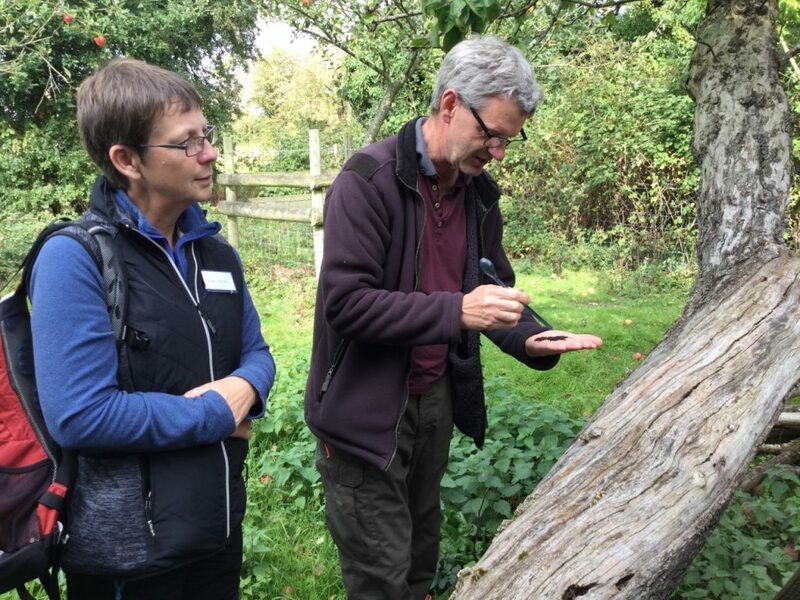 Our volunteers carried out extensive surveys in our orchards to identify as much of this rich biodiversity as possible. Orchards need people in order to thrive. We worked with local historians to understand the social history and economic importance of our orchards since the Middle Ages. A local historian compiled a set of historical gazetteers about our orchards which describe what archaeological and archive resources survive. 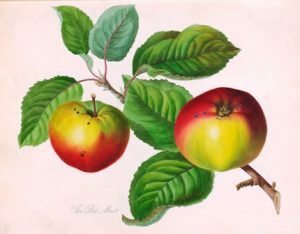 We also referred to 18th and 19th century orchard reference books, compiled by pioneering botanists. Using this historical material, our project partners have published new additions to existing guides. 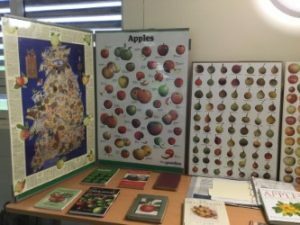 These books describe the apples, pears and plums grown in the Three Counties. They also include short histories of associated orchard trades, both ancient and modern. 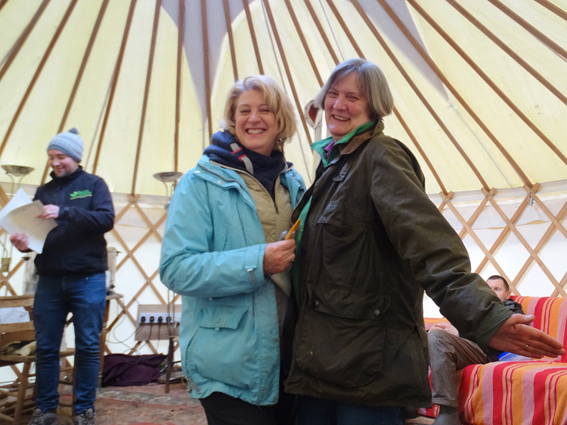 We worked hard to share our new understanding of the heritage of traditional orchards with other volunteers, orchard enthusiasts, naturalists, local residents, and specialist professionals. Actually – it wasn’t hard work, but a joy! We’ve been delighted to have provoked so much interest at local events, orchard open days, training workshops and our Big Event: The Stone Fruit Conference at Hartpury College on 19 August 2017.